FishHawk Ranch delivers master-planned, environmentally friendly community living at its best. 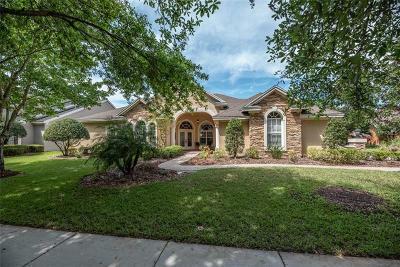 Conveniently located just outside Brandon with easy access to I-75 and the Selmon Expressway, FishHawk Ranch was developed with families in mind but has grown to become a much in demand community for home buyers of all kinds. Buyers looking at FishHawk homes for sale will find unique neighborhoods created to provide everything they need within their community. From the Park Square Town Center with shops and office space, to parks, gyms, multiple resort-style swimming pools, clubhouses, a skatepark, amphitheater, and the famous nature trails with creeks, streams and wildlife, FishHawk makes everything convenient. And FishHawk offers A-rated schools from pre-K through high school including Bevis Elementary, FishHawk Creek Elementary, Stowers Elementary, Barrington Middle School, Randall Middle School, Newsome High School, and onsite Early Learning Centers. Between the close-knit, active neighborhoods and nearby schools you and your children can form friendships that last a lifetime. 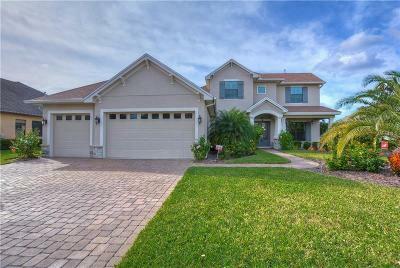 Each neighborhood within FishHawk offers home buying opportunities for a variety of tastes and needs. From new builds and custom homes to luxury estates, townhomes and even a 55+ age restricted community, whatever is on a buyer’s wish list for home life and community lifestyle, they’ll find it at FishHawk. 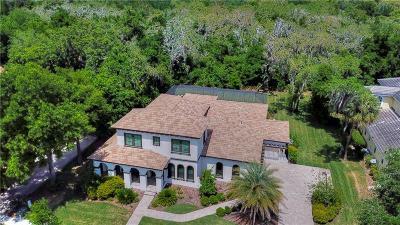 Buyers of FishHawk homes for sale usually have heard about the community’s great amenities, recreation, schools, and more even before looking for property. Now all they need is to find the right home to buy – yours. 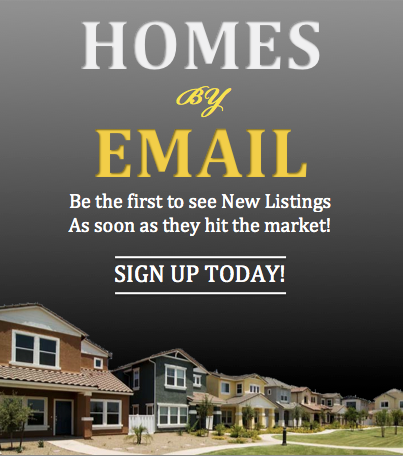 The FishHawk community attracts such a variety of home buyers that whether you’re looking to sell your house, townhome or estate, there’s a motivated buyer ready and waiting for you to list. Because your FishHawk home for sale will be very convenient to amenities usually found usually in large cities the process from listing your home to the closing table can be a quick one without sacrificing the real value of your asset. And, because almost 1/3 of the entire FishHawk community has been declared conservation and open space areas, along with the thousands of bordering acres that have been deemed a nature preserve, buyers will be hard pressed to find a better combination of nature, lifestyle, home selection and amenities in any Tampa Bay area community. 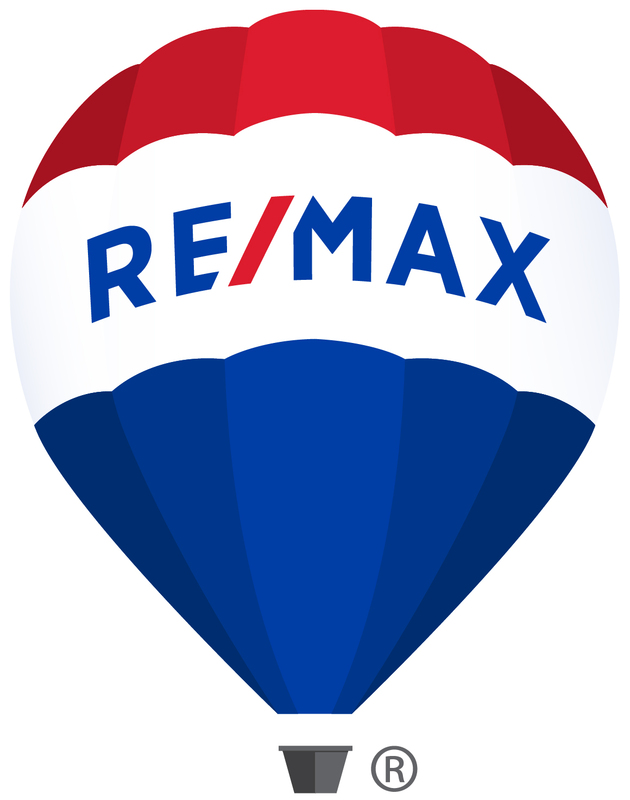 For more information on listing, selling or buying FishHawk real estate, experienced Realtor Sandy Ernst can be your guide to all of your possibilities. 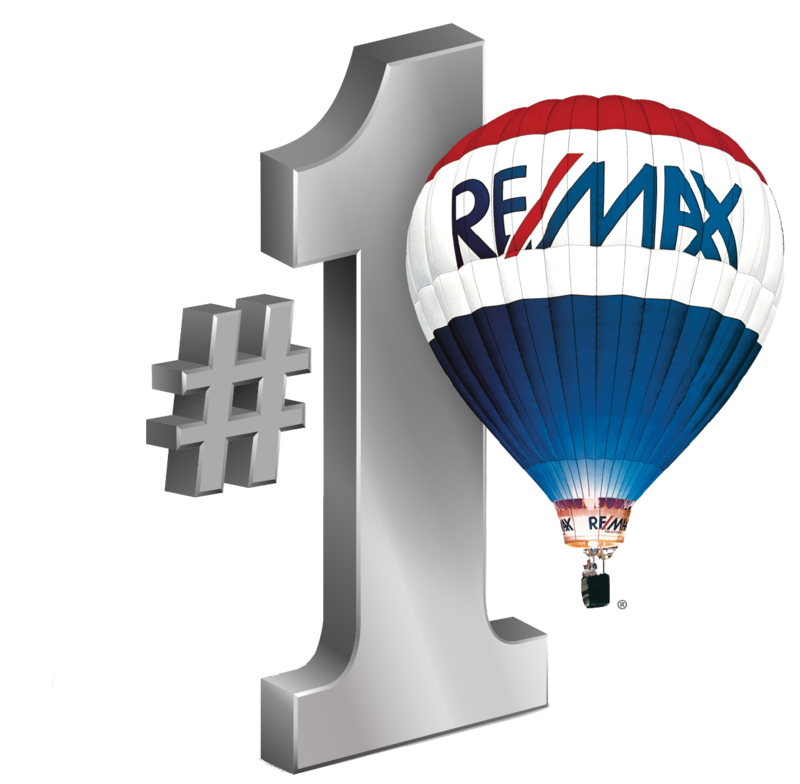 From assisting people in buying their FishHawk dream home to helping sellers realize top dollar for their FishHawk home for sale, Sandy is your Realtor.